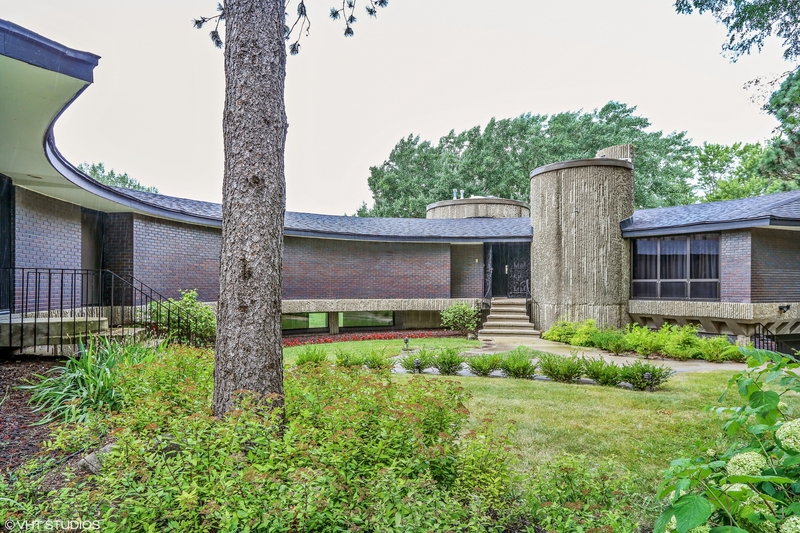 As a young boy, I had never really noticed architecture until my family relocated to the northwest suburbs of Chicago when I was 8 years old. 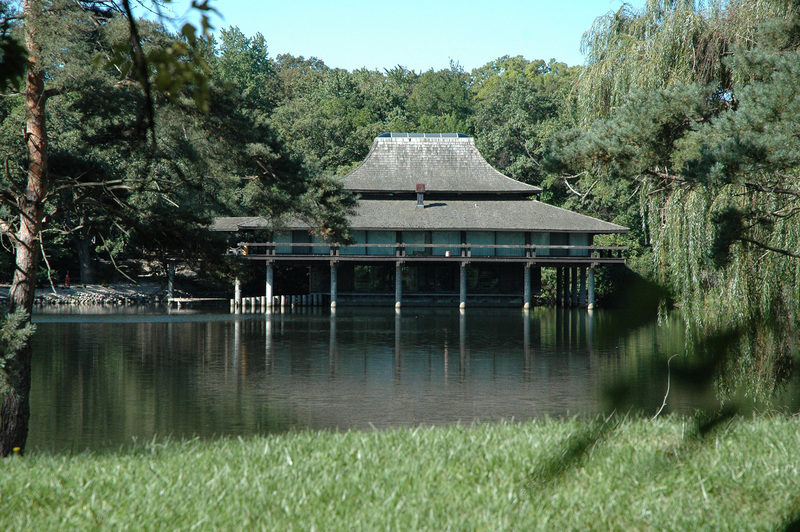 About half a mile from our house, raised on “stilts” above a pond, was a large, breathtaking home capped with a pagoda-style roof with a skylight at the top center. 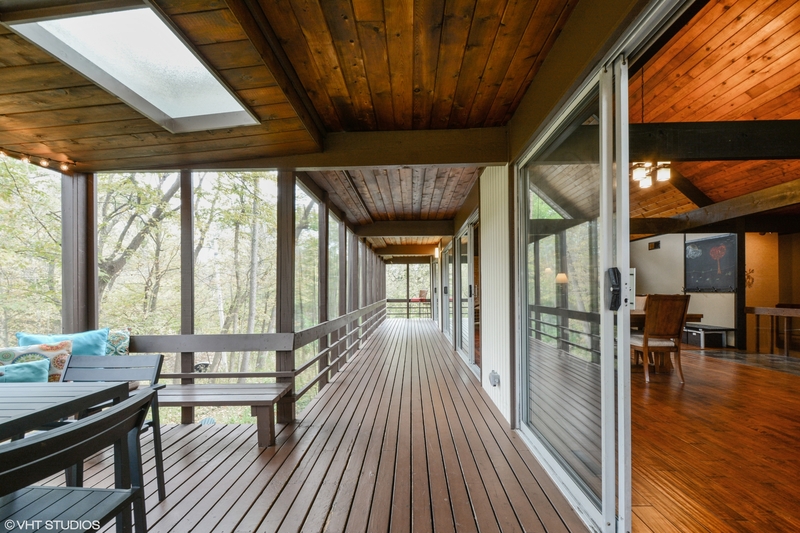 The home was surrounded by a deck all the way around, and nearly the entire exterior of the home was glass. The kids in the neighborhood used to talk about the house. What it was like inside. Who lived there. But none of us had been inside or knew anything about it other than rumors. 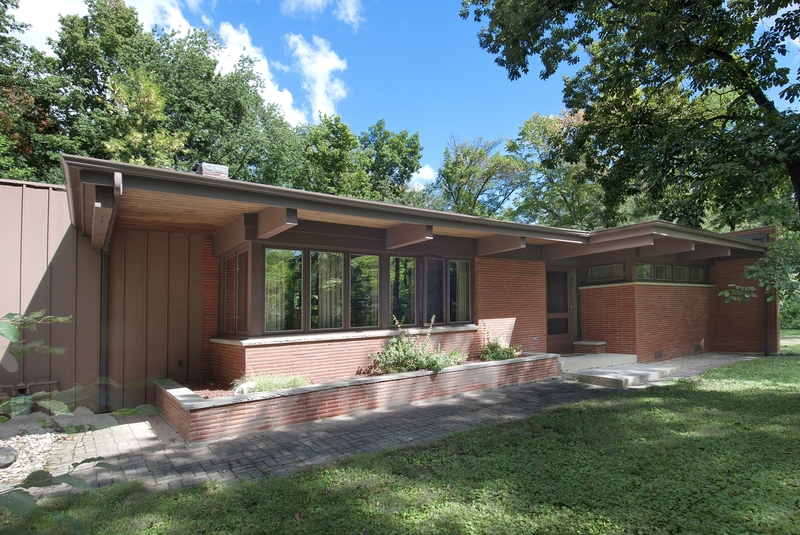 It would be more than 30 years before I’d discover that the architect, Don Erickson, was a master apprentice to Frank Lloyd Wright. 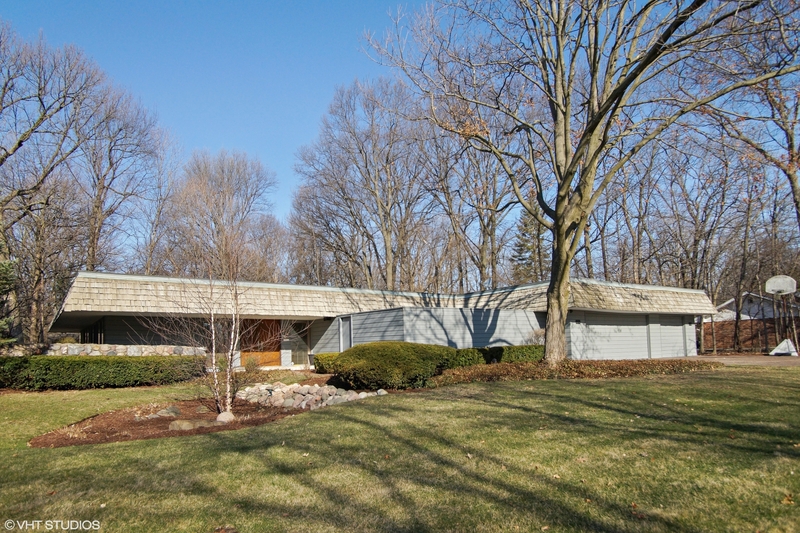 Don designed many homes in the Chicago area, and elsewhere, that took Wright’s principles of organic architecture off into his own direction. 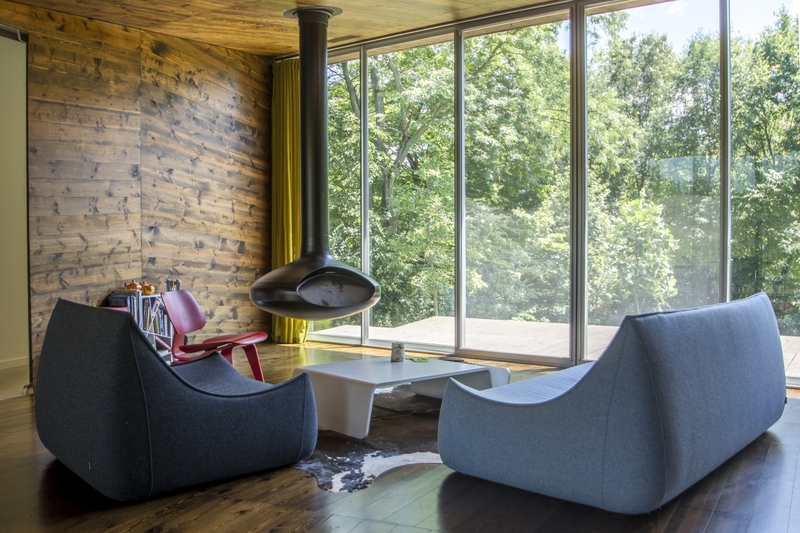 One that’s grand in scale and unafraid to be different, utilizing warm, natural materials and natural light to create spaces for each home’s occupants that set these residences apart from nearly everything else in the area. 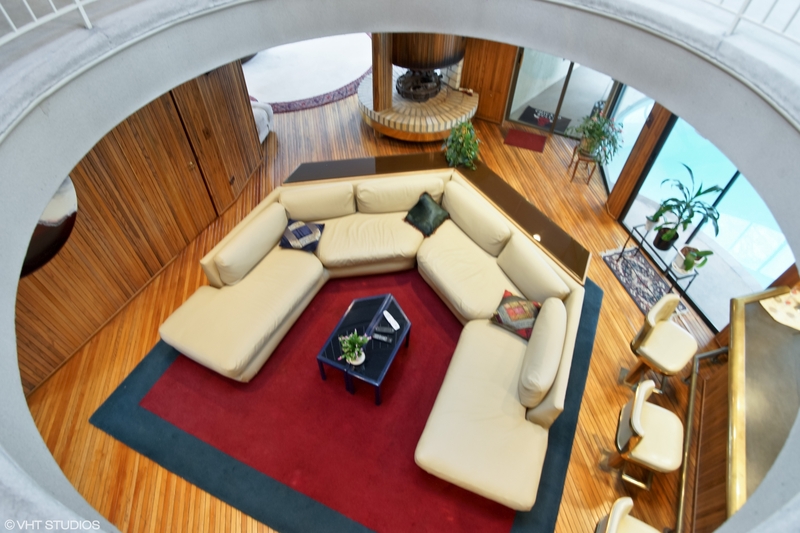 It was that sparked curiosity at a young age, and the eventual discovery of the home’s architect that has fueled my passion for modern architecture. 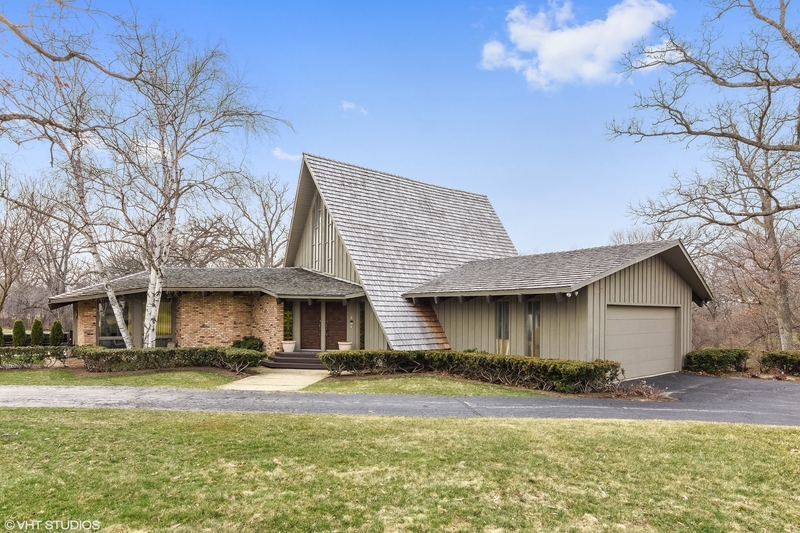 I began Modern Illinois to showcase the area’s examples of modernism so that others with an interest in and passion for great architecture would have a place to look, learn and love a few more homes than they may have otherwise. Several years ago, I decided that just appreciating and learning about these homes wasn’t enough. 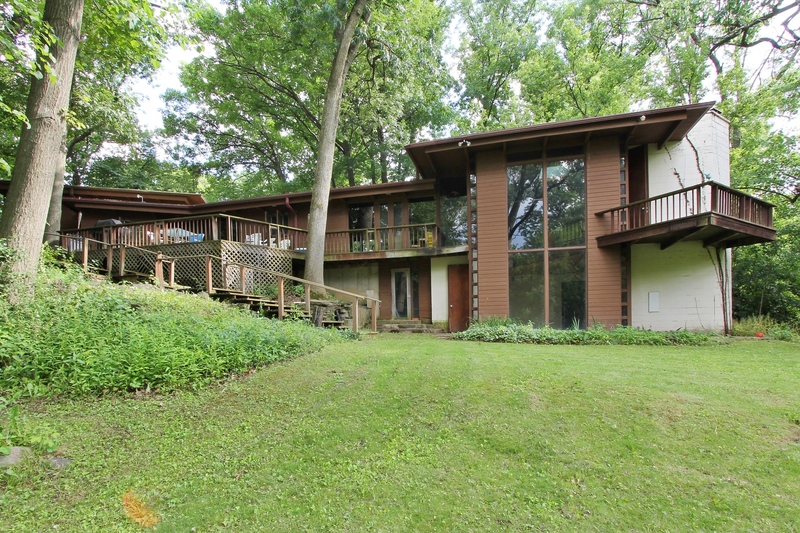 I wanted to help people who love their modern homes buy and sell them to others who share that same passion. 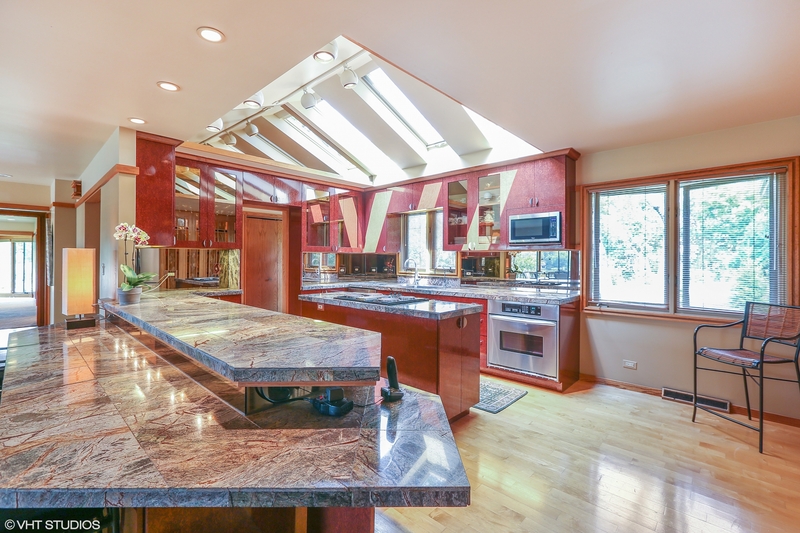 As a Realtor with Baird & Warner in Barrington, IL, I help my clients buy and sell all types of homes in all different architectural styles. But it’s my expertise in modern architecture and ranch homes that sets me apart from other Realtors, who simply don’t know much about (or perhaps even care about) all the great architecture in this area and the talented architects who designed these great, beautiful, very livable homes. 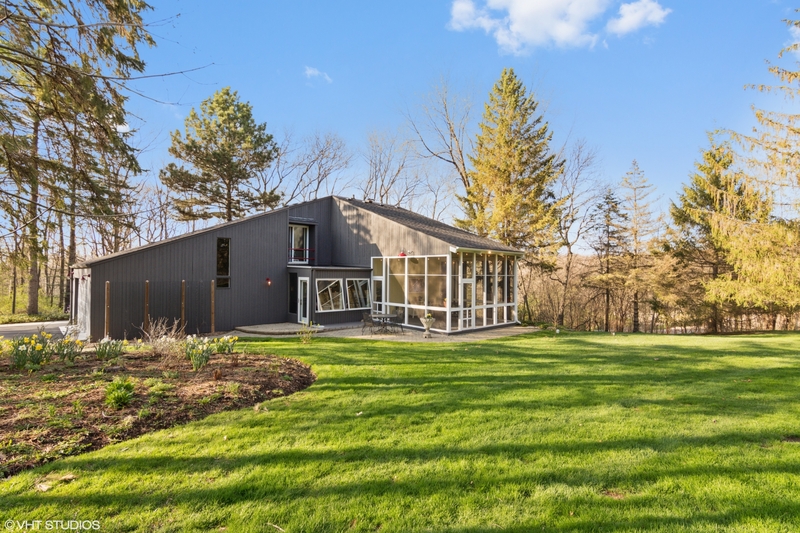 If you’re considering buying or selling a modern home in the Northwest Suburbs of Chicago, I would appreciate the opportunity to show you how allowing me to work with you will be in your best interest. Happily buying and selling Chicago modern, organic modern, mid-century modern (MCM) and ranch home real estate in Barrington, Barrington Hills, South Barrington, North Barrington, Lake Barrington, Tower Lakes, Hawthorn Woods, Long Grove, Palatine, Arlington Heights, Riverwoods, Lincolnshire, Bannockburn, Mettawa, Libertyville, Deerfield, Northbrook, Glenview, Highland Park, Lake Forest, Glencoe, Winnetka, Wilmette, Park Ridge and wherever else these great homes are found in the Northwest Suburbs of Chicago and the North Shore. Love your website! 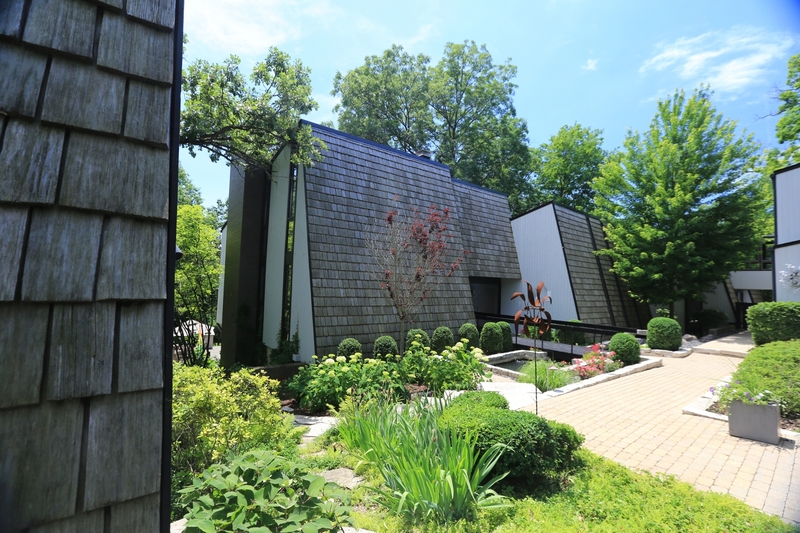 I’ve been by the Plum Groves Estate house, which I lovingly call “the orange house,” and it’s wonderful. Will you please email me when you get new listings? I would appreciate it. Great website! I am interested receiving new listings. Excellent website. Please add me to your email list to be aware of new listings. Thank you. I really enjoy your website and share a passion for modern architecture. Would love to work with you one day. Please add me to your email list. Thanks David! What area do you live in currently? I’d love to get your new listings. Thank you. Great site, would like to receive new listings. Hey Lou! So I bought a copy of Atomic Ranch magazine, LOVED IT, and noted your ad in the back! I knew you appreciated MCM, but I did not realize you specialize in it. I hope business is booming for you. 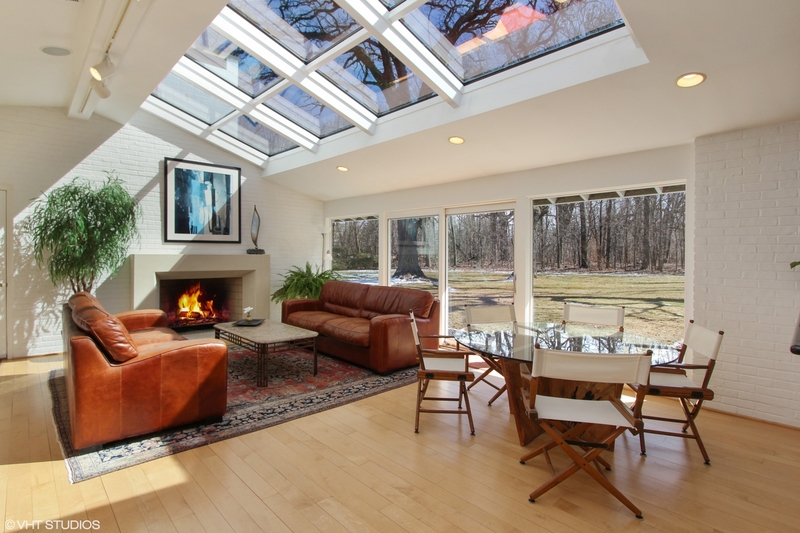 I’d love to live in such a home someday, though for years I’ve said my dream is a renovated bungalow in Ravenswood Manor. But the more I see of MCM, the more it is overtaking the bungalow aesthetic for me. 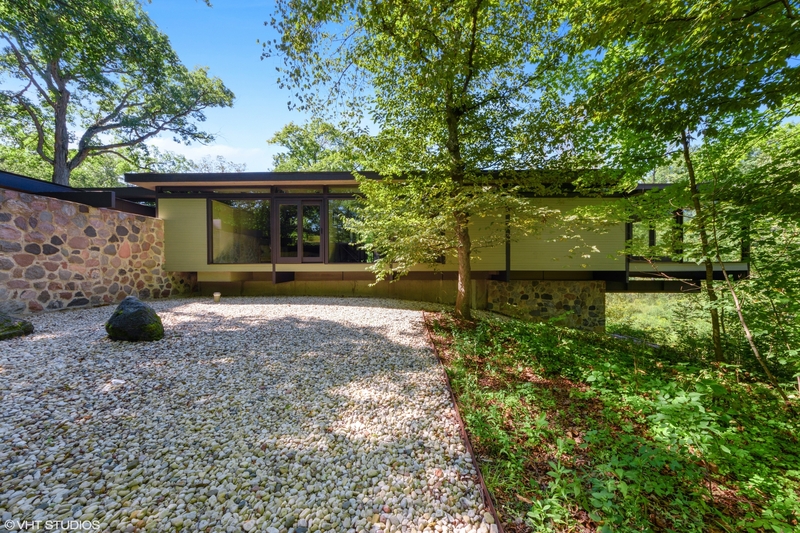 I would love to be on your email list for any new MCM listings you get in Glencoe, Winnetka, Wilmette.